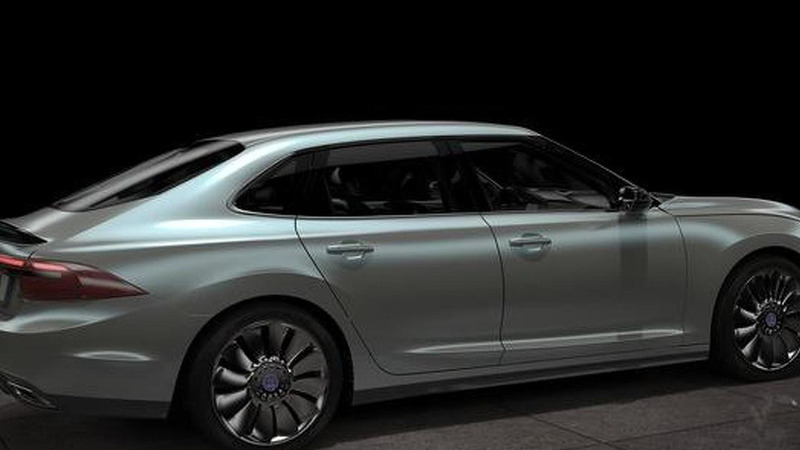 Several new pictures of the 2013 Saab 9-3 have surfaced online. They show the model was slated to feature an attractive profile with a sloping roofline and muscular rear wheel haunches. 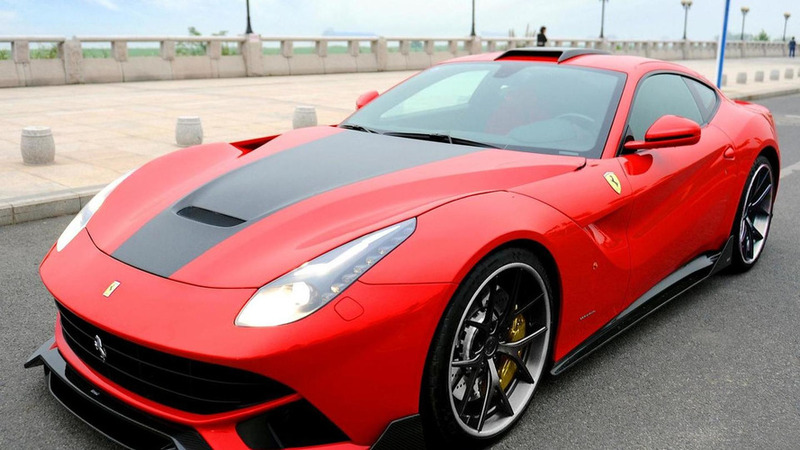 DMC Germany has released some new details about their tuning program for the Ferrari F12 Berlinetta. 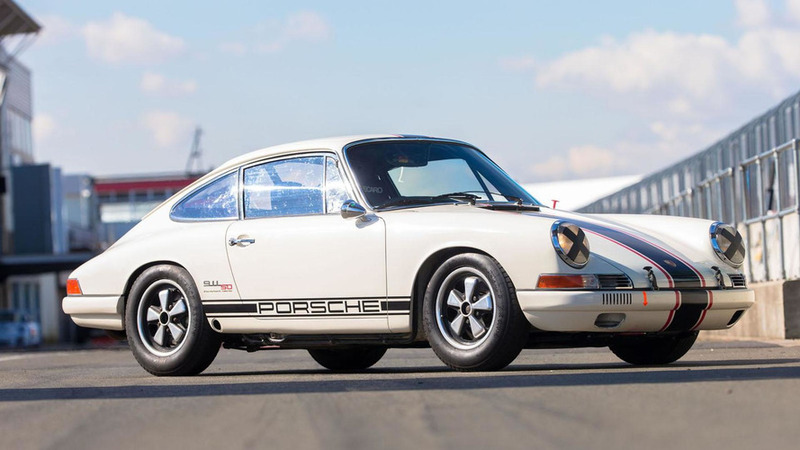 Porsche Great Britain has announced plans to celebrate the 911's 50th anniversary by introducing the "Project 50" at the Goodwood Festival of Speed. 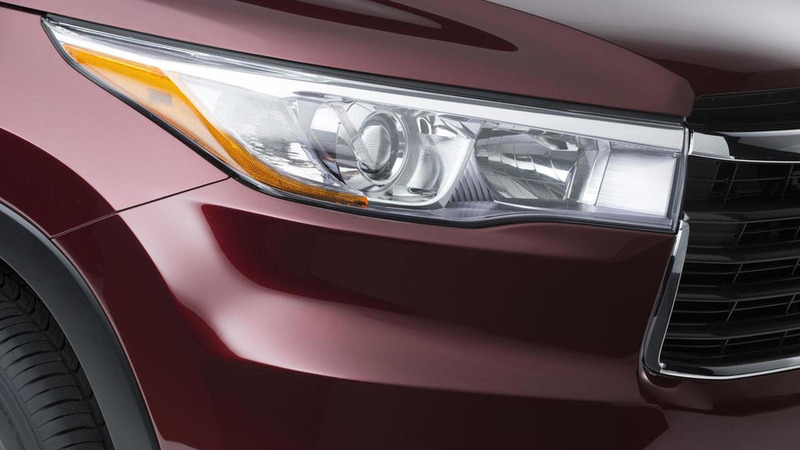 Toyota has released the first teaser image of the 2014 Highlander, ahead of its debut at the New York Auto Show on March 27th. 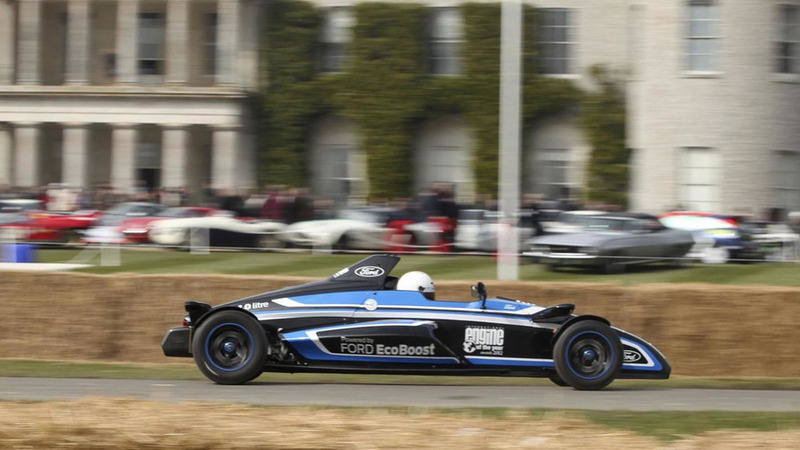 Ford has announced plans to introduce the FF1 at the Goodwood Festival of Speed. 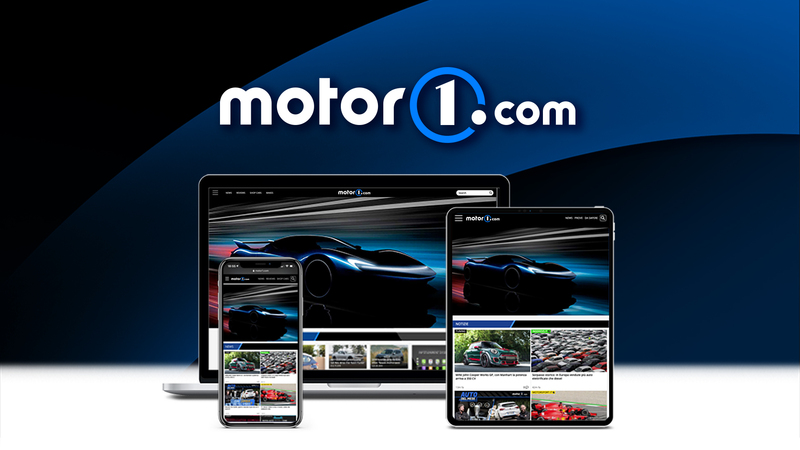 It is a Formula Ford-inspired model that features a 1.0-liter three-cylinder EcoBoost engine. 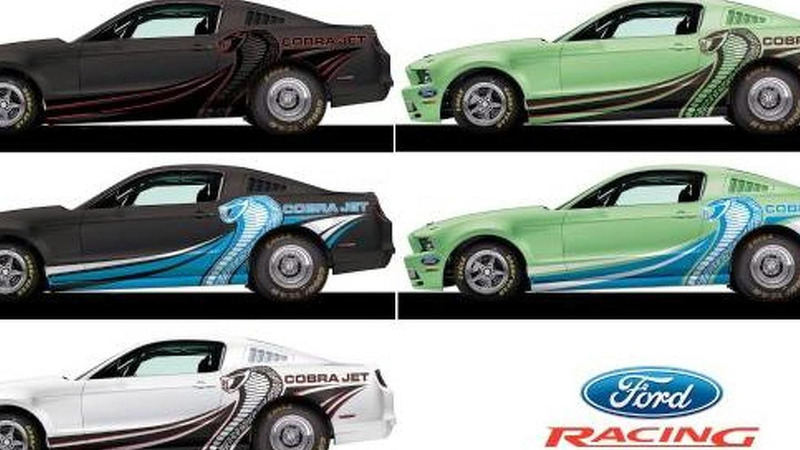 Ford has taken the wraps off the 2014 Cobra Jet Mustang. 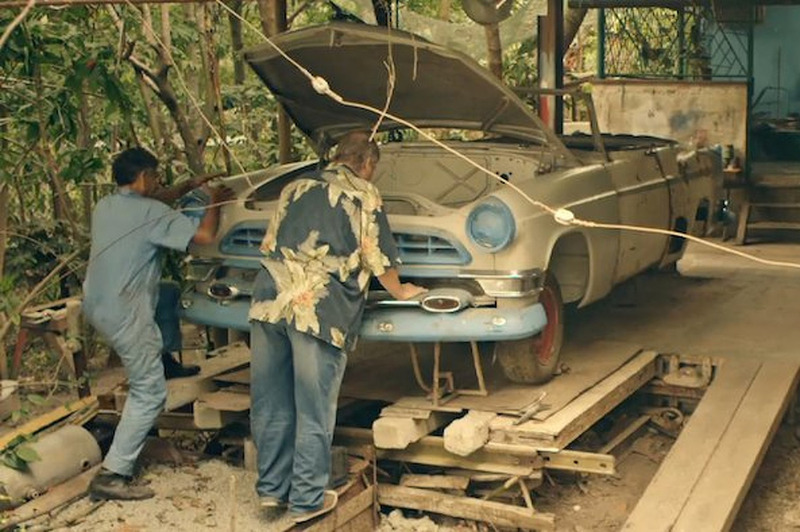 It features an all-new three-speed transmission and a parachute mount. 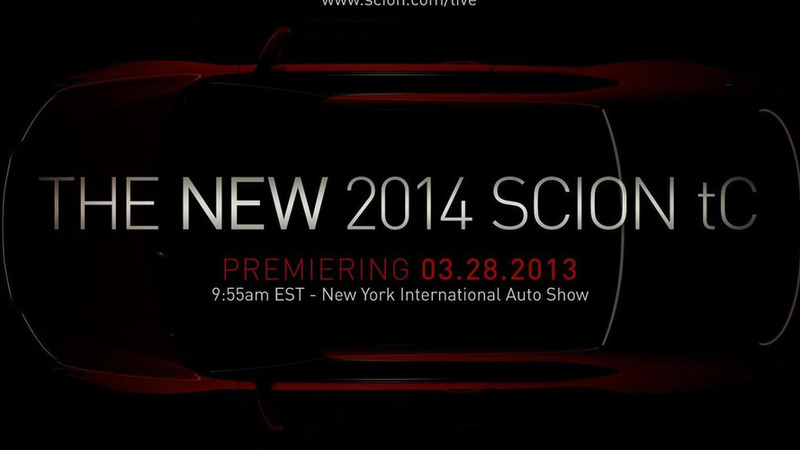 Scion has announced plans to introduce the 2014 tC at the New York Auto Show. 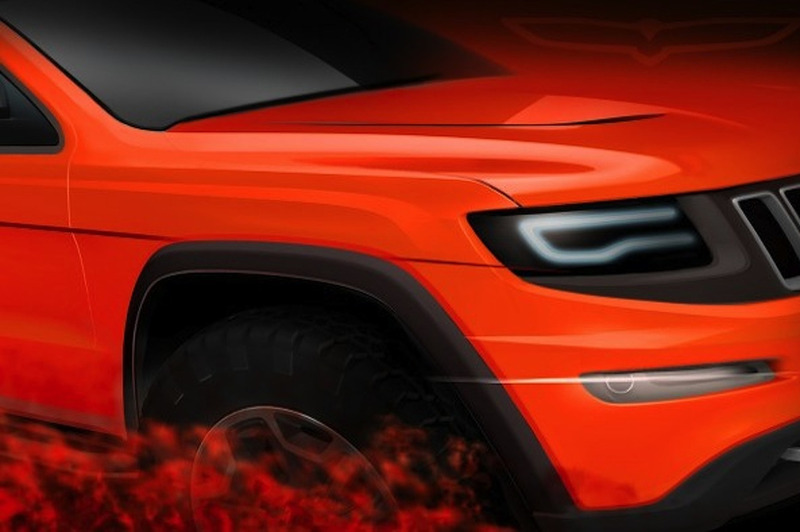 It will likely feature revised styling and an upgraded interior. 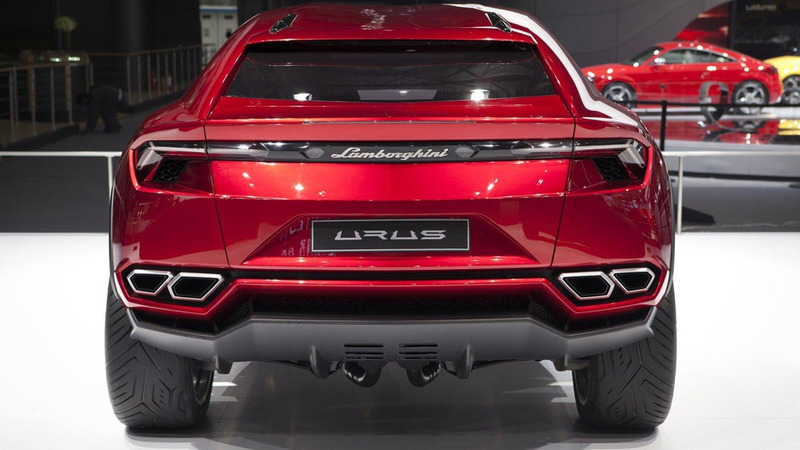 Audi chief Rupert Stadler says Lamborghini will start making the Urus towards the end of 2016. 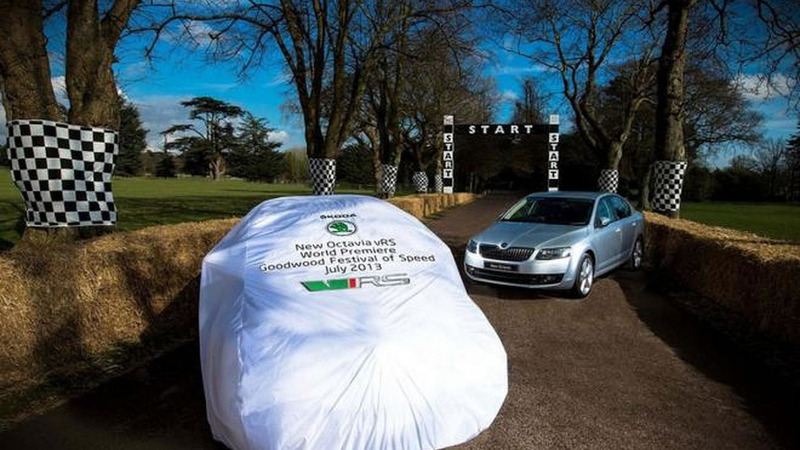 Skoda has released the first teaser photo with the upcoming 2013 Octavia vRS scheduled to arrive at this year's Goodwood Festival of Speed. 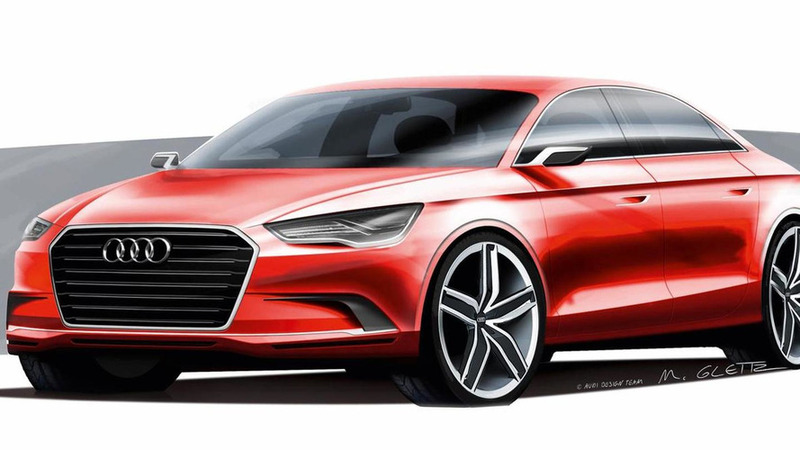 Audi has started teasing the A3 Sedan before the car gets its online reveal next week. 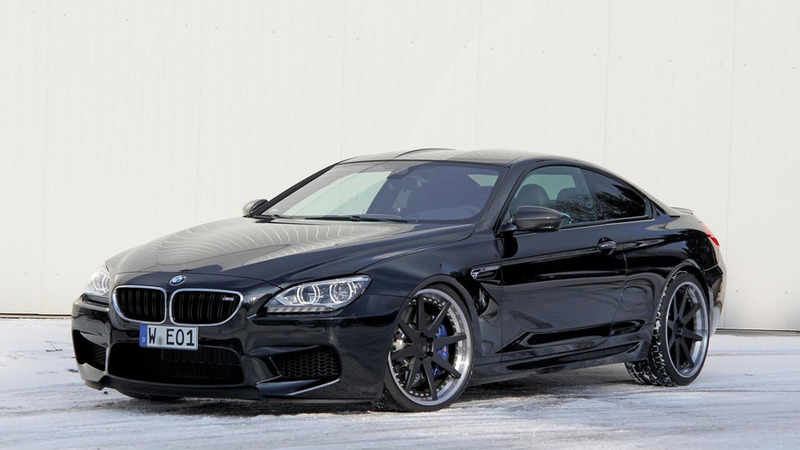 Manhart Racing has developed an aftermarket program for the BMW M6 Coupe (F13), M6 Cabriolet (F12) and M6 GranCoupe (F06).